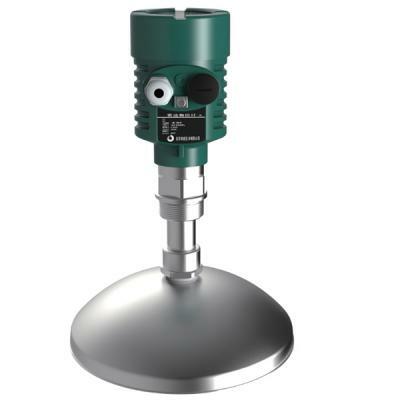 The liquid level measurement is a pressure sensor for measuring liquid level. The input type level transmitter with static pressure (liquid-level gauge) is based on the principle that the static pressure of the measured liquid is proportional to the height of the liquid. Adopting foreign advanced isolation-type diffused silicon sensing elements or ceramic capacitance pressure sensors, the static pressure is converted into electrical signal, which is then converted into standard electrical signals (4 ~ 20 mA/1 ~ 5 VDC generally) through the temperature compensation and linearity modification. The input type level transmitter (liquid level gauge) is suitable for liquid level measurement of all kinds of medium in petroleum and chemical industry, metallurgy, electric power, pharmacy, water supply and drainage, environmental protection and so on. With exquisite structure, simple adjustment and flexible installation, it is convenient for customers to use. Users can freely choose the standard signal output -- 4 to 20 mA, 0 to 5 V and 0 to 10 mA, to name just a few -- according to their own needs. It is an important application of pressure sensor to measure the liquid level by the principle of hydrostatics. 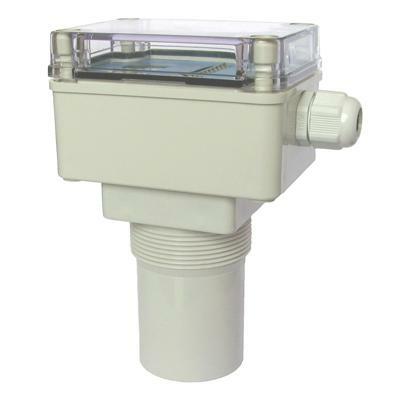 Using a special cable with a ventilating pipe in the middle and a special sealing technology, it not only ensures the water tightness of the sensor, but also makes the reference pressure chamber connect to the environmental pressure. 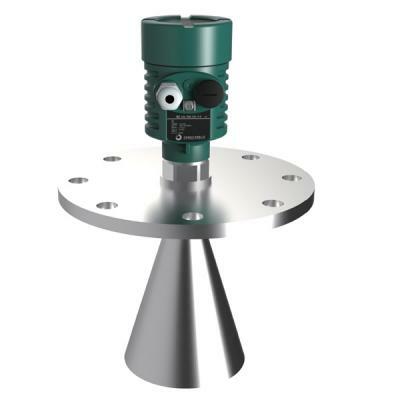 Thus, the high precision and high stability of the measurement are guaranteed.